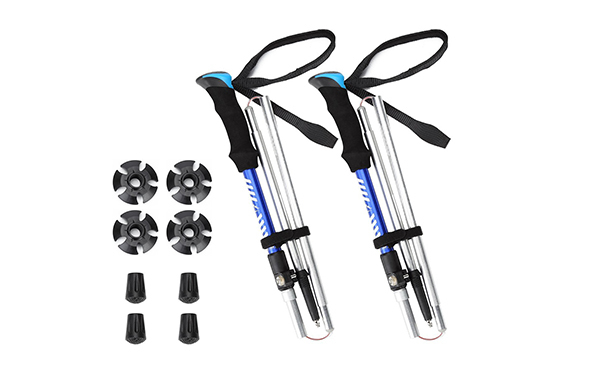 [SUPER DURABLE] The folding trekking pole is jointed by the glued stainless steel wire and covered by the PVC tube, which makes the walking hiking sticks very strong and durable. 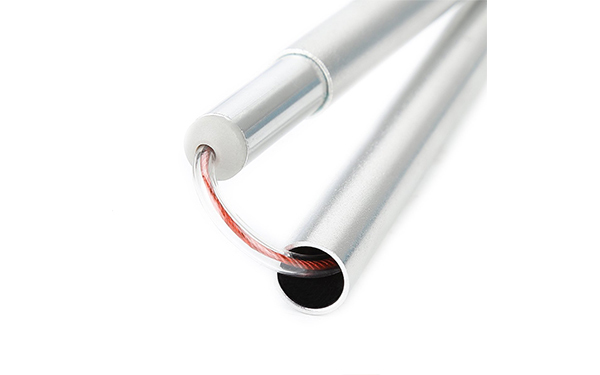 The glued stainless steel wire of the folding trekking pole is flexible and reliable. 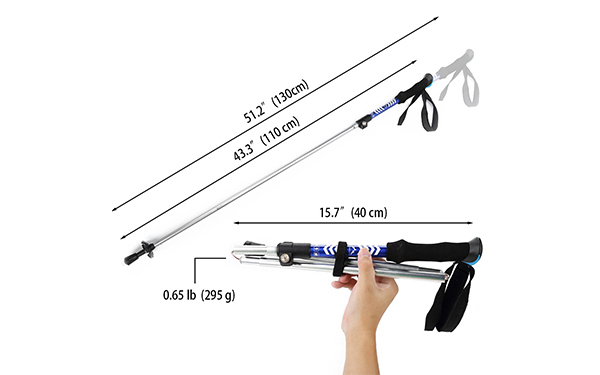 [SUPER PORTABLE] The weight of walking sticks for hiking is approx 600g of 2pcs. The length of collapsible walking stick is 51.1″ long, and 13.5″ when the walking staff folded. The size of hiking equipment fits perfectly in your backpack. 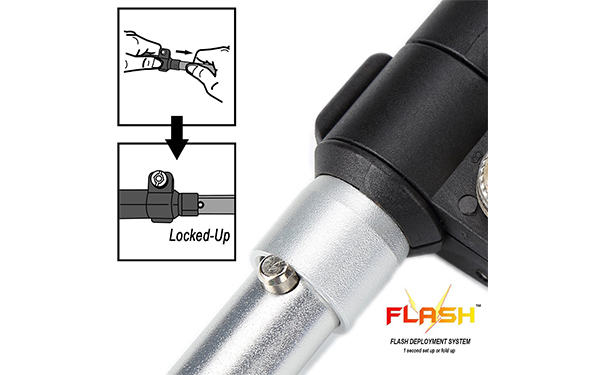 [EXTENSIBLE WARRANTY] Join Himal Care to extend your collapsible hiking pole warranty for FREE.